Sir Richard Branson's Virgin Group is reportedly eyeing the launch of a new cruises venture, to follow in the footsteps of its raft of travel and tourism brands. According to Sky News, Virgin has hired US-based corporate advisory firm Allen & Co to oversee the development of a cruise business aiming to compete in international waters against the likes of Carnival and Royal Caribbean. The groups are reported to have been working together on a range of potential opportunities which includes a new Virgin Hotels brand, to open in city centres and be billed as four-star accommodation. 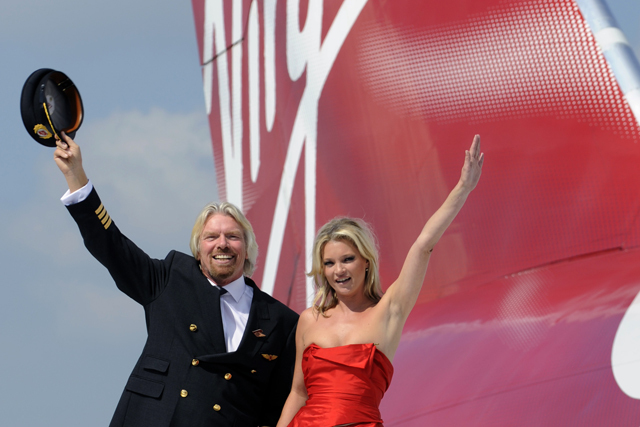 It is understood Branson is looking to capitalise on the competitive aspect a Virgin operation would bring to the cruise industry, 80% of which global market share is dominated by three main companies, namely Carnival, Royal Caribbean and Norwegian. It is believed that Virgin Cruises is at an early stage of development, but that Virgin executive have already been in talks with advisors about raising an estimated $1bn to acquire the first ships for the new brand. Branson is known to spare no costs when innovating in the travel sector, with the launch of Virgin Galactic expected later this year. Last month his flagship brand, Virgin Atlantic, revealed its staff will be donning Google Glasses to give customers a more personalised service.